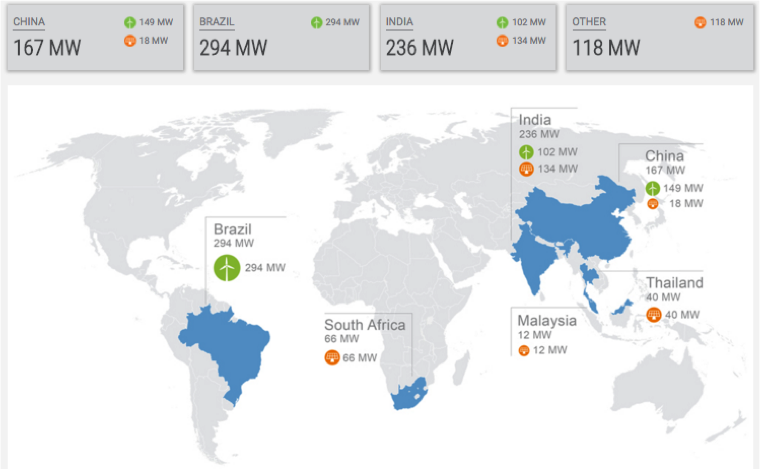 In May 2015, SunEdison was the largest renewable energy developer in the world. The solar and wind company is headquartered in California, with projects worldwide. Now, almost a year later, the company’s stock price has plummeted from $30 per share in May 2015 to about $0.22 per share. The company recently declared bankruptcy on Thursday April 21. What caused this dramatic fall? In order to understand the news about SunEdison, let’s first dive into yieldcos. A yieldco is a renewable energy finance tool designed to give predictable cash flow and quarterly or annual dividends. It bundles renewable energy development projects and long-term contracted operating assets. A yieldco is coupled with a parent company and enables the company to finance assets at a lower cost than other capital. One benefit of yieldcos is that they avoid double-taxation by passing untaxed earnings to investors through dividends rather than taxing earnings at both the corporate and shareholder level. These projects typically capitalize on tax credits, which reduce the amount of the yieldco’s corporate-level tax. Yieldcos are low-risk investments because of their reliable returns, which are attractive to certain investors, especially those who may consider renewable energy risky. Yieldcos must continually add development projects to their portfolio to increase assets and meet growth targets to keep shareholders pleased. One law firm has suggested that, as a rule of thumb, a yieldco should have operating projects with a total value of at least $500 million, and should sell shares to raise at least $100 to $200 million initially. 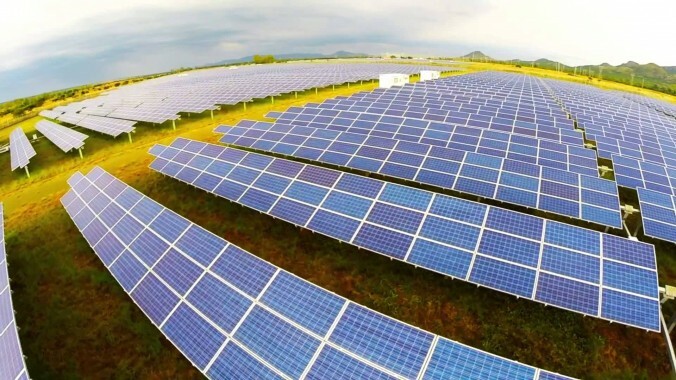 SunEdison has two yieldcos: TerraForm Power, which focuses on projects in North America, and TerraForm Global, which focuses on global projects. Figure 1 and Figure 2 show a snapshot of projects in each yieldco. Figure 1. TerraForm Power’s project portfolio. Figure 2. TerraForm Global’s project portfolio. The asset-and-revenue focus of yieldcos requires most of the costs of the projects in the portfolio to be borne by the parent companies, which is risky for the parent companies. Although TerraForm Power and TerraForm Global are performing relatively well, SunEdison is in a vulnerable position because it carries the costs of the yieldcos’ projects. The company is currently facing financial trouble partly because it tried to acquire two large companies very quickly. 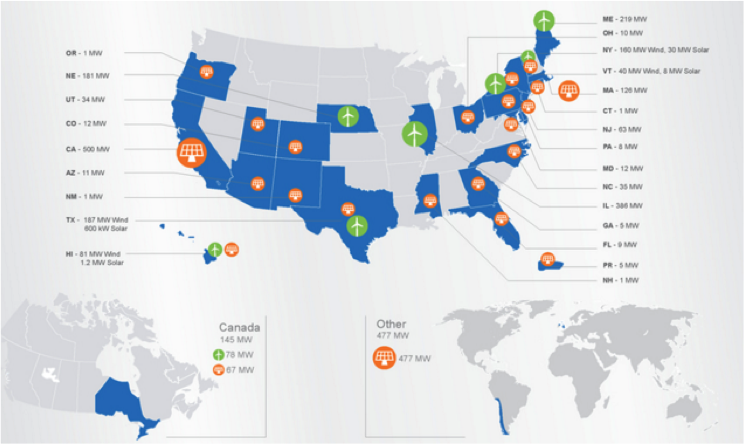 In late January 2015, SunEdison first acquired First Wind, a utility-scale wind company. TerraForm Power purchased 520 MW of First Wind’s operating wind and solar power plants, while SunEdison purchased the equity interest and some subsidiaries. Once the deal was completed, SunEdison stock initially rose 29% and TerraForm Power stock rose 27%. Figure 3 shows SunEdison and TerraForm’s stock prices from January 2015, to the present, April 2016. Figure 3. SunEdison stock and TerraForm Power stock prices from January 2015 to April 2016. However, on July 20, 2015, SunEdison announced another acquisition, this time of Vivint Solar, a residential solar company. As Figure 3 shows, both SunEdison and TerraForm Power stock prices began to fall rapidly at this time. SunEdison financed this deal by issuing debt and selling assets worth $922 million to TerraForm Power. At the same time as the Vivint Solar acquisition announcement, SunEdison took TerraForm Global public. But, TerraForm Global began selling at $15 a share rather than the expected $19 to $21 and the stock quickly dropped further as shown in Figure 4. Figure 4. 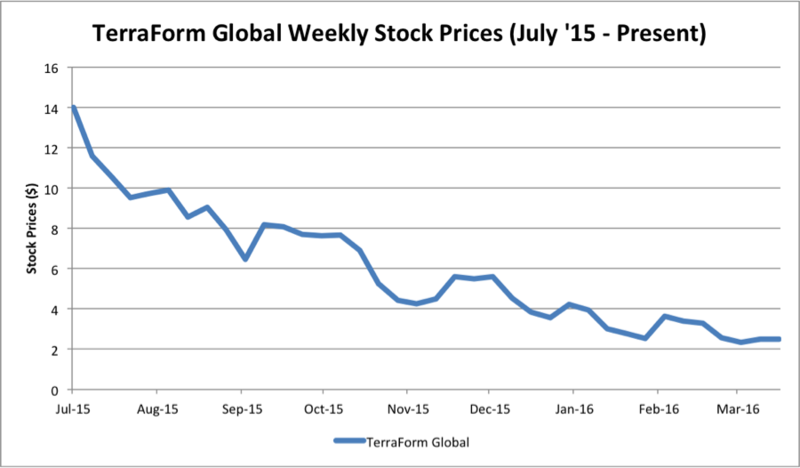 Change in TerraForm Global’s stock prices from creation in July 2015 to present, April 2016. SunEdison is suspected to have overestimated its liquidity position at the time of the announcement of the Vivint acquisition, misleading investors. The Securities and Exchange Commission (SEC) is currently investigating the issue. Meanwhile, in March, Vivint Solar canceled the acquisition deal with SunEdison, suing the company for breach of contract. TerraForm Global is also suing SunEdison for misusing $231 million of TerraForm’s cash in an attempt to improve SunEdison’s liquidity. Additional companies are suing SunEdison as well: Aerotek Inc. is suing the solar company for $1 million for not paying contracted employees and Appaloosa Management is also suing SunEdison for influencing TerraForm Power to buy $799 million in loans to help with the Vivint Solar acquisition. Between bankruptcy and impending lawsuits, SunEdison’s acquisition plans seem to have been too ambitious. The future of TerraForm Power and TerraForm Global is still uncertain. Despite SunEdison’s financial troubles, yieldcos are still a valuable financial tool. They continue to be a less risky financial instrument that attracts investors to the renewable energy industry. There are over ten more yieldcos operating beyond SunEdison’s, including NRG Yield (NYLD), Pattern Energy Group (PEGI), and TransAtla Renewables (TSX:RNW). 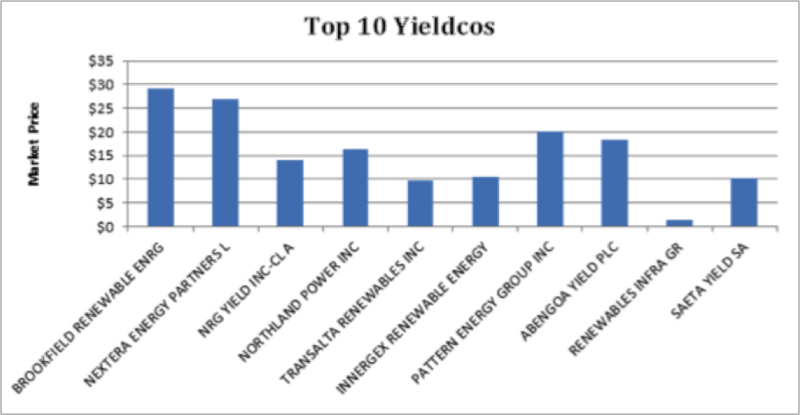 Figure 5 shows the top 10 operating yieldcos and their market share. Figure 5. Top ten yieldcos and their market price as of April 15, 2016. The renewable energy space can be unpredictable. Within one year, SunEdison fell from the largest renewable energy developer to bankruptcy. Despite some recent setbacks, yieldcos still have the potential to be an effective financial mechanism. The yieldco model is only just shy of three years old, and more may be created as renewable energy gains a larger foothold in the energy industry. Jessica (Jessie) Robinson is an undergraduate student intern working at the EFC. She is studying Environmental Science at UNC Chapel Hill. The contents of all posts authored by students are solely the responsibility of the authors. Statements made and opinions expressed are strictly those of the authors and not the Environmental Finance Center or The University of North Carolina at Chapel Hill. Costs, Benefits or Function – What really drives water reuse?